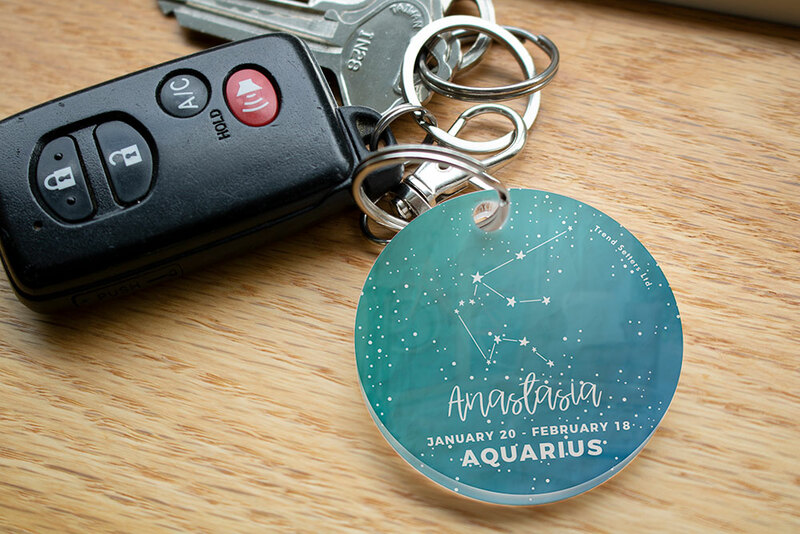 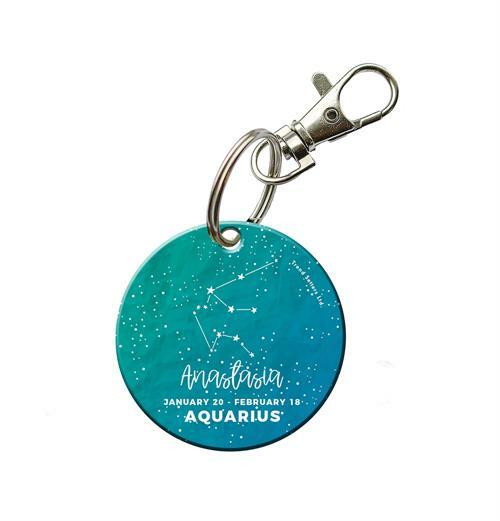 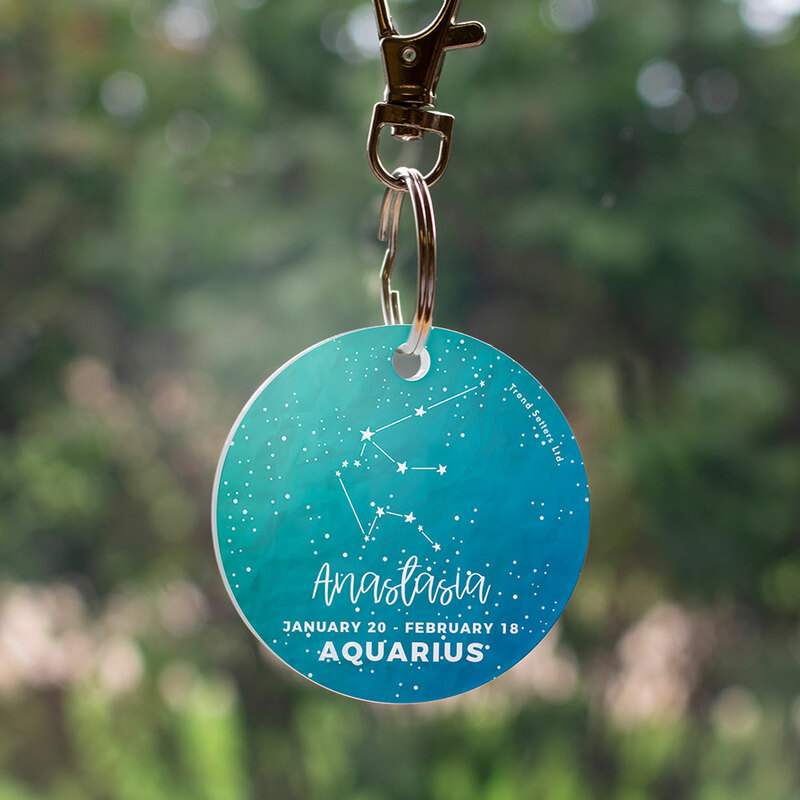 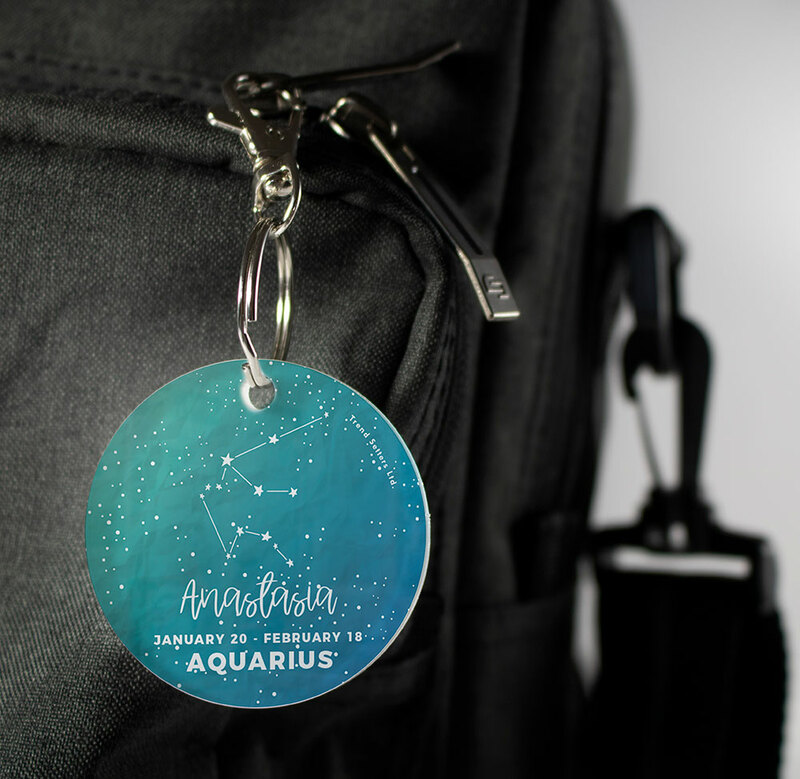 Add the name of your favorite Aquarius to this vivid, starry, blue acrylic keychain. 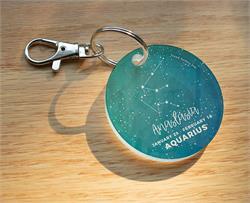 The image is fused directly and permanently into the acrylic for a light-catching, long-lasting collectible or gift. Our shaped acrylic keychains are way beyond ordinary keychains! The images are fused directly and permanently into the crystal clear, super durable acrylic for a one-of-a-kind gift or collectible!